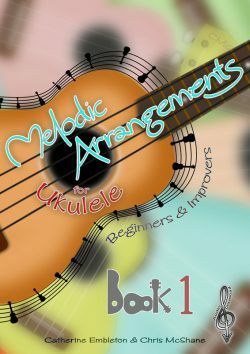 Melodic Arrangements for Ukulele by Chris McShane and Catherine Embleton will be available later this year. An imaginative collection of 22 original and well-known pieces specially arranged for ukulele, complete with downloadable backing tracks. 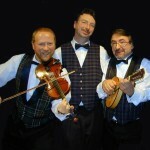 You can enjoy playing in a wide range of styles, including classical, folk, samba and ragtime. Chord symbols are also provided to help you develop your skills further.